As part of an international network of real estate companies, Harcourts Nelson has extensive global, national, and local connections. This means we are well positioned to market property to a wide audience, and to the best advantage of our clients. Our local team is made up of a group of driven and enthusiastic consultants who think nothing of going the extra mile to get the best outcome for their clients. 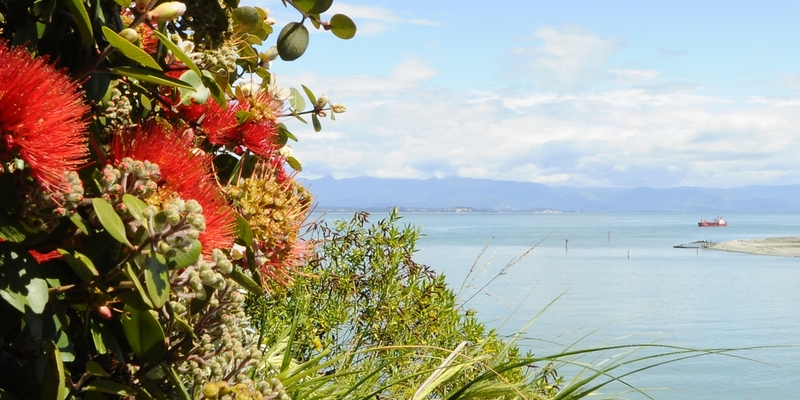 Nelson is a diverse and thriving region, one which our consultants are passionate about. Their knowledge of the area makes them the ideal team to market your property for sale, or to seek out new property for you on your real estate journey. Because of our diverse landscape, we have consultants who specialise in residential, commercial, and rural sales, as well as experts in new builds and subdivision. We have the advantage of our own in-house financial advisor, auction expertise, and we enjoy the the full back-up support of the Harcourts Group. Our reputation, size, and brand commitment will ensure that any marketing campaign will be effectively delivered on a very competitive basis.